Ohio is now seeing full implementation of Ohio’s Agricultural Fertilizer Applicator Certification regulation. The regulation was result of Senate Bill 150, which can be found at http://codes.ohio.gov/orc/905.322 and http://codes.ohio.gov/orc/905.321. The 2014 regulation required farmers to complete a fertilizer certification program if they applied fertilizer to more than 50 acres of land in agricultural production primarily for sale. Exemptions included fertilizer applied through a planter, individuals whose crops remained on the farm for their livestock and not sold, or fertilizer applied by a commercial applicator. Farmers were given three years to complete the certification training. Training included a two-hour program if a farmer already had a Private Pesticide Applicator License, otherwise, a farmer had to complete a three-hour program. Key components of the training were to know the potential causes for algal blooms and management practices to reduce phosphorus losses from farm fields. Training was provided primarily by County Extension Agriculture & Natural Resources Educators of the Ohio State University. In three years, 17,493 Ohioans completed the Fertilizer Certification program. The three-year window to complete the initial certification program ended September 30, 2017. Any farmer applying fertilizer that has more than 50 acres of cropland without an Agricultural Fertilizer Applicator certificate after September can be fined and/or charged with a misdemeanor offense. Farmers that still need certification have two options: complete a three-hour training program or pass a state test. 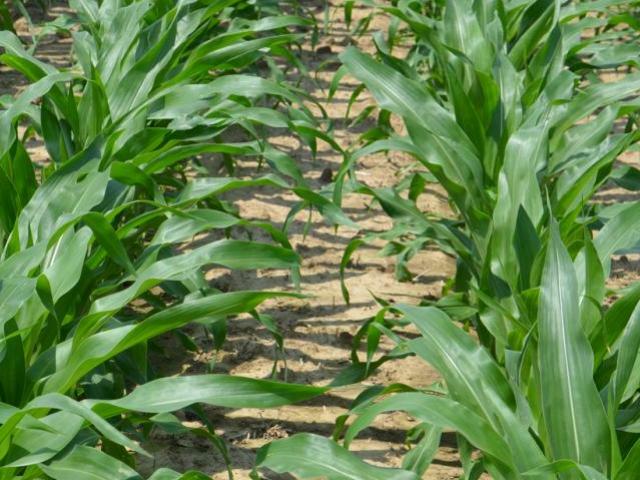 If you do not have the Fertilizer Certification and wish to test for it, you can visit the Ohio Department of Agriculture webpage to get more information about when and where to test. If you would prefer to attend an approximately 3 hour training session in lieu of taking the test, you can attend one of the following upcoming Fertilizer Certification programs listed below. Most cost $35. Please make the appropriate contacts as registration process and fees vary by location. Auglaize County - March 26th 2 to 5 pm and 6:15 to 9:15 pm; contact Jeff Stachler, stachler.1@osu.edu or by calling 419-739-6580 by March 20th.